“I owe the community an apology for being quiet the last two months as I have been in the process of leaving #NEO. While vague, we can at least glean from it that Malcolm Lerider has not only left the $NEO team but that this has been in the works for a substantial period of time. Malcolm Lerider has not been active since the above tweet was posted on his social media page. According to Crunchbase, Malcolm Lerider was the Senior R&D Manager for NEO. In addition, Malcolm Lerider was also the editor of ‘NEO Smart Economy’, the $NEO-based publication. Despite his more developmentally-based role at NEO, Malcolm was one of the more vocal and visible leadership forces for the protocol. As the title of this article suggests, Malcolm Lerider was certainly not the first notable individual to announce that they were leaving the $NEO protocol. Caterina Zhang, whom served as the Director of Marketing & Community Operations for NEO from November 2017 through September 2018, is another major, recent departure. NEO’s founder, Da Hongfei, has been the subject of much scrutiny by the cryptocurrency community, and for good reason. Most of the speculation began throughout early 2018 that the NEO project was being abandoned by developers because of the lack of notable commits to NEO’s GitHub (in comparison to the activity seen throughout 2017). 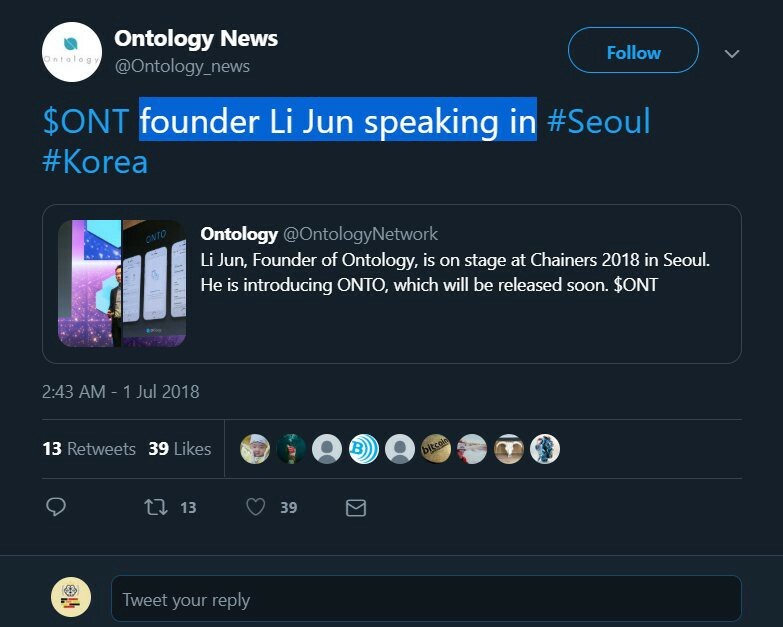 The speculation about Da Hongfei’s true involvement with NEO heightened in July 2018 when a recording was leaked by extremely powerful and influential blockchain leader, Xiaolai Li, in which he accused Da Hongfei of erecting NEO as a get-rich-quick scheme and stated that Hongfei had already divested entirely of his NEO holdings. The above link is written in garbled English, because it is a direct translation from a native-Chinese speaker. It is difficult to find a native-English speaker that can understand Chinese effectively enough to disseminate exactly what was said throughout the recording, and it is equally as difficult to find a native-Chinese speaker that is fluent enough in English to convey the information in an accurate manner. 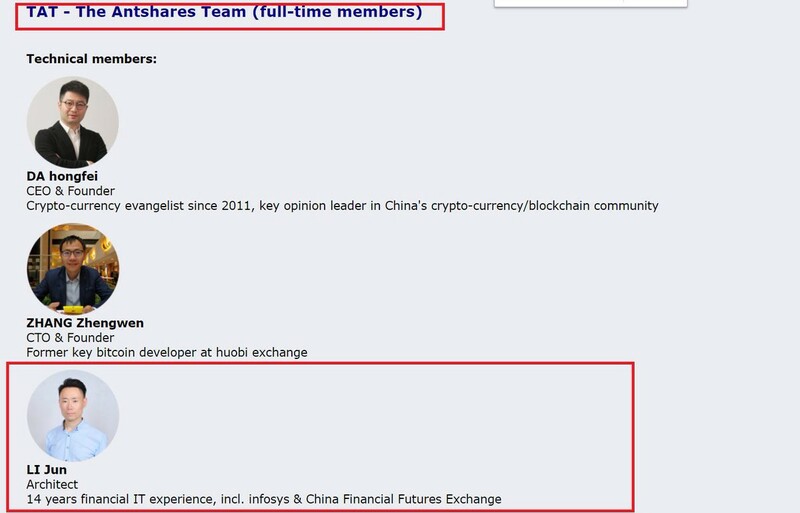 However, one thing that all sources that covered this issue (both English and Chinese) agree upon is that Xiaolai Li did deem NEO to be a scam and also stated that Da Hongfei had divested entirely of his NEO holdings. While this cannot be verified, it definitely put the onus upon Da Hongfei to combat these claims, especially given the fact that they were coming from a source as powerful as Xiaolai Li. Da Hongfei performed an interview nearly two months later regarding the accusations that had been leveled against him throughout the year. In that interview, Da Hongfei refuted the claims made by Da Hongfei (obviously) as well as those of critics on the internet that alleged that he had ‘abandoned’ $NEO in favor of Ontology. He also made the incorrect claim that none of the NEO team had dedicated/allocated resources to Ontology. In just the involvement of Li Jun, we can see an inextricably woven relationship between the executives of NEO and Ontology. There are several other transplants from the NEO team that can be found on virtually all other projects that have been launched on the chain as well. However, we won’t get into that discussion in this piece. With the departure of critical team members throughout the back half of 2018, as well as the obfuscation of team roles within NEO’s executive structure in addition to the lack of substantive commits in the NEO GitHub over the past several months, it is appearing more and more like the protocol is beginning to implode. Perhaps some will castigate this narrative as one of ‘FUD’ and simply assume that everything is ‘okay’. But without a permanent (or interim) replacement for any of the individuals mentioned in this article, one must wonder whether NEO will remain viable for much longer.